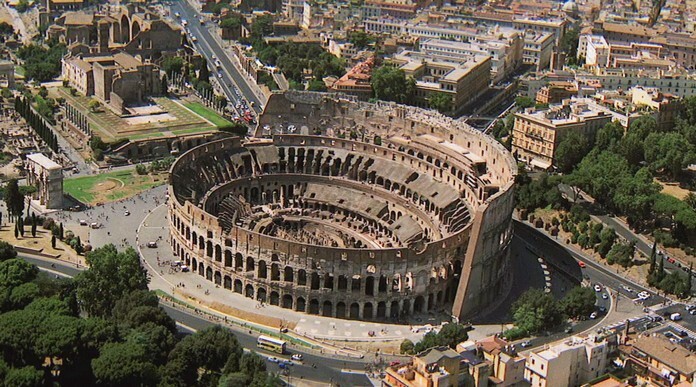 Police in Rome have ticketed yet another tourist for vandalizing the Colosseum. In this most recent incident, an Ecuadorian visitor to the nearly 2,000-year-old Colosseum carved the names of his wife & child onto the site. 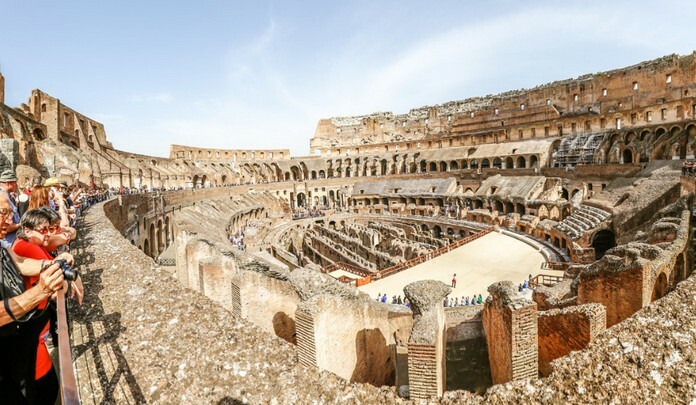 An official tour guide for the Colosseum spotted the defacement in progress and reported it to the local authorities. Fines for this vandalism have ranged, carrying up to a 20,000 euro ($21,000), according to AP. 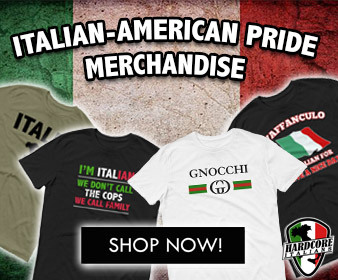 A judge has yet to hand down his sentence in this case. “Rome deserves respect. Whoever harms the Colosseum, harms all Romans and all who love the city,” Mayor Virginia Raggi wrote in a statement posted to Twitter. 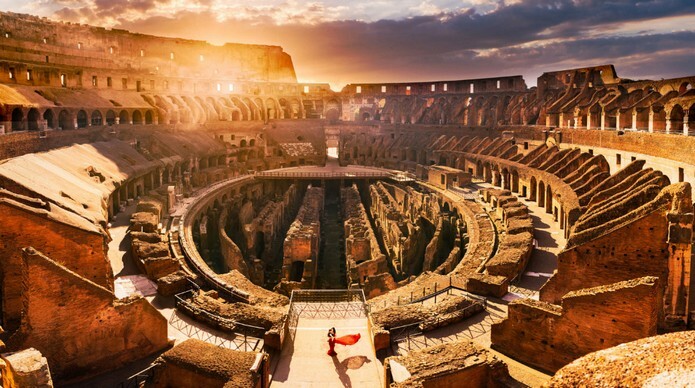 The Colosseum Stadium of Rome is one of the most-visited attractions in the world, welcoming nearly 7 million people annually. 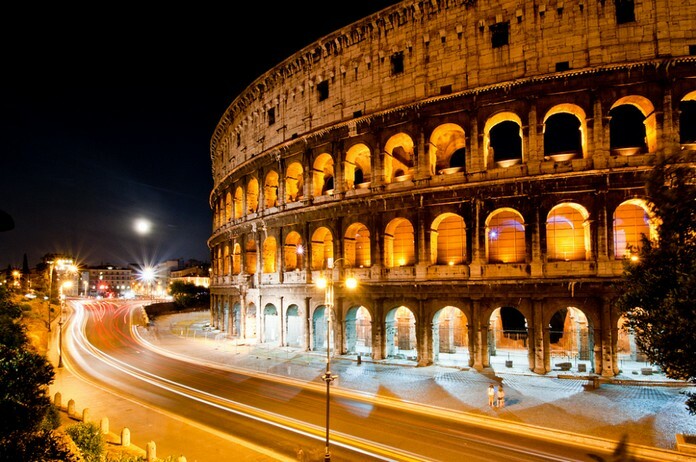 It is an ancient Roman amphitheater that served as a center of entertainment starting in the first century. Not all tourists are respectful history buffs, however, and vandalism is sadly frequent at this ancient site.